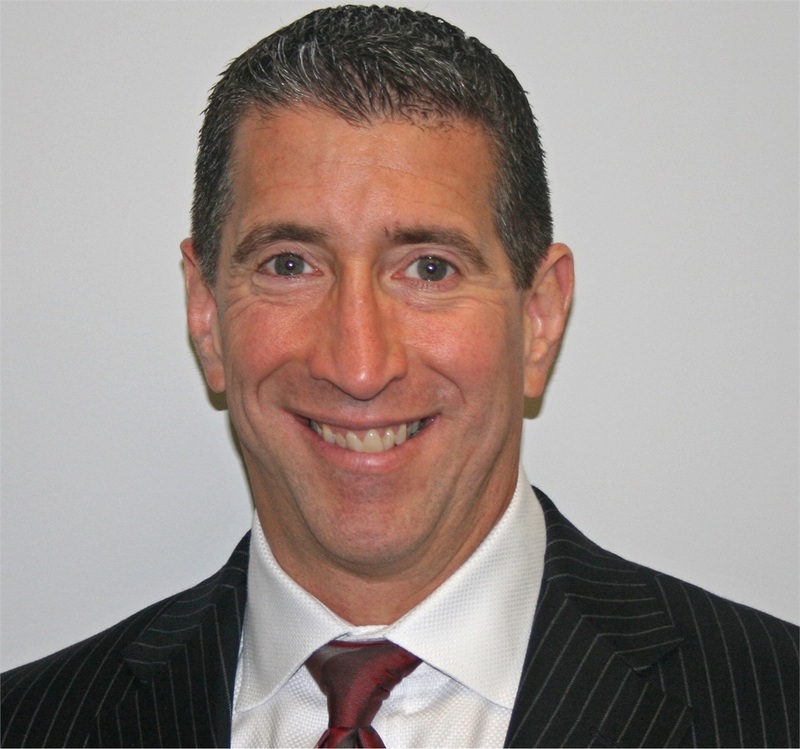 Bio Scott | Edelman Wealth Management Group, Inc.
Scott is the founder of Edelman Wealth Management Group and manages all aspects of wealth management and employee benefits. He provides products and services for investment management and estate conservation for his clientele of individuals, families, retirees and businesses. He has a strong commitment to giving quality advice and service and puts an emphasis on creating lasting relationships. He regards each client as a friend. A natural teacher and mentor, Scott is a member of Strategic Coach, an entrepreneur business coaching program. He is a regular speaker at conferences and is a thought leader in the community. Scott is also active in the community, with charities, and is on several boards.